Do you know common warning signs in your facility? Day to day, you expect your air handling units and filters to do their jobs correctly. But, do you know the small clues within your building that show a problem with your filtration system? 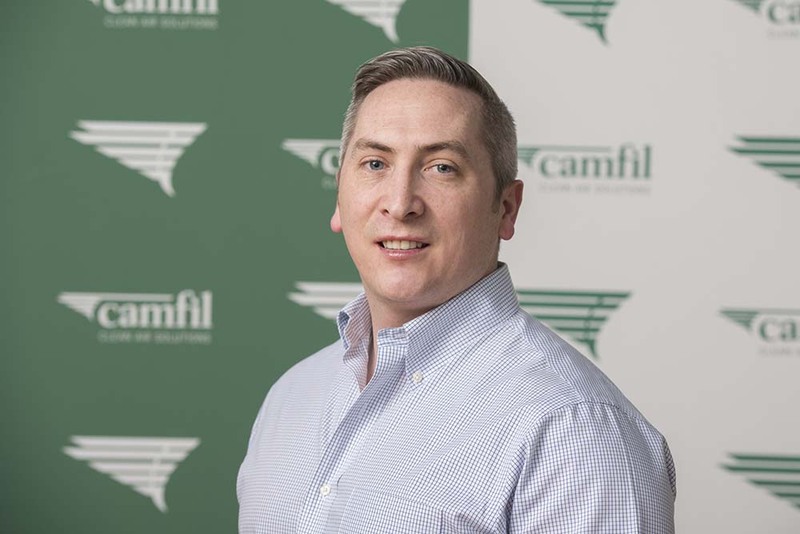 We've asked Ross Dumigan, a Camfil employee of 13 years, to show us some common problems found in facilities that could affect your Indoor Air Quality (IAQ). Want to learn more about IAQ? "Sometimes all you have to do is look up at your supply air grills to understand that the filtration system is either overdue for a change out or in need of an upgrade. Built up dust on your supply air grills can be a clear indication that unwanted particles are getting through your filtration system." If this is the case in your facility, get a Camfil representative to look at your filtration system. 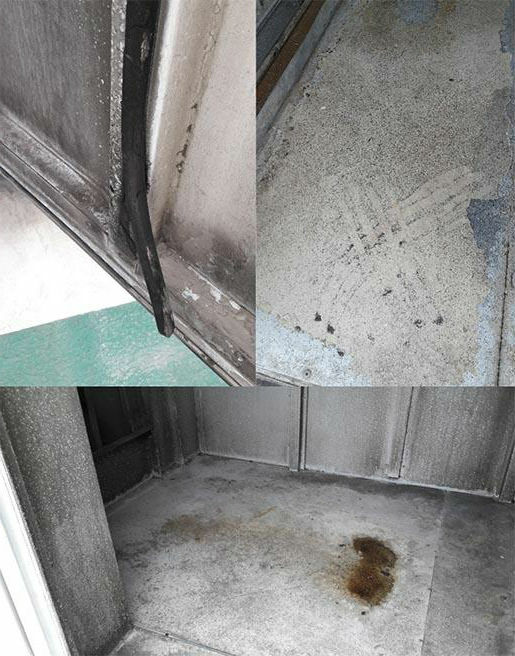 "Have you ever had a chance to look inside your air handling unit (AHU)? 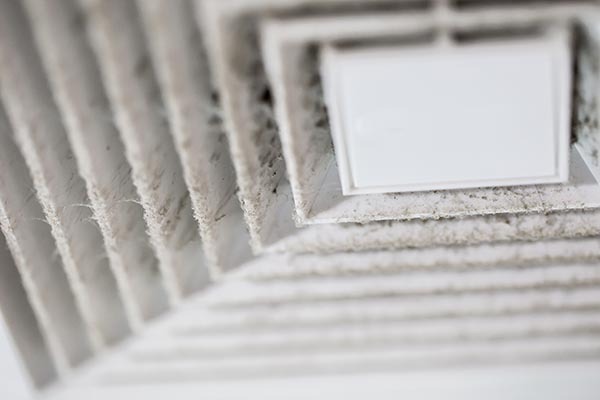 There are many different areas you should look at in order to ensure that your air filtration system is working effectively." Seals and Gaskets - The seals and gaskets on both your AHU door and filters should be soft to touch to ensure no bypass. Presence of Moisture - Moisture build up can be due to rain water entering through the air intake. Moisture is a problem as it can reduce filter lifetime and result in microbial growth. Damaged Filter Frames and Housings - This can lead to bypass in your filtration system which can result in poor indoor aIr quality. Check all filter frames and gaskets before installing new air filters. 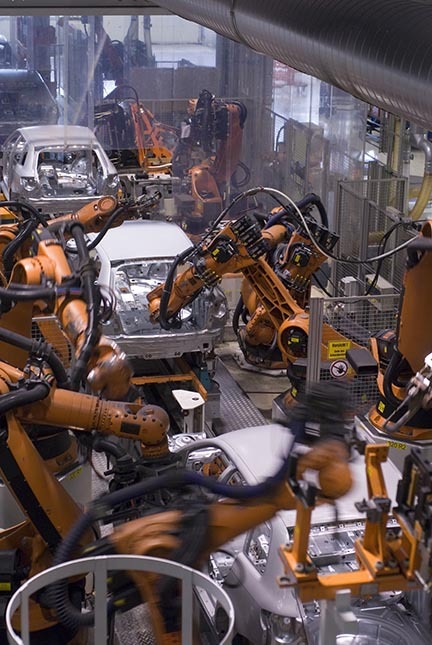 "If you work in an industrial or manufacturing environment, keeping track of your employees' health as well as the cleanliness of your facility." Sound familiar? Schedule an on-site demo with us today to find out how our products can clean up your dust, mist or fume problems! Arrange your free on-site assessment!